The Trump administration has taken another step towards restarting offshore oil development in a part of the Arctic Ocean that former President Barack Obama mostly placed off-limits. The Bureau of Ocean Energy Management announced today that it is beginning the environmental review process needed to hold an offshore lease sale for the Beaufort Sea next year. In one of his last efforts to cement his environmental legacy, President Obama closed off the vast majority of federal Arctic waters to drilling, saying oil development there is too risky. But shortly after taking the White House, President Donald Trump signed an order to reverse Obama’s action. The Interior Department then released a draft proposal to open up nearly all Alaska’s waters to offshore oil development. That overarching proposal hasn’t been approved yet. But according to a spokesman with the Bureau of Ocean Energy Management, if the federal agency is going to hold an oil lease sale in the Beaufort Sea in 2019 as scheduled in the draft proposal, the environmental review process needs to start now. Alaska Oil and Gas Association President Kara Moriarty said she’s not surprised by the announcement because the Trump administration has consistently followed through with its pledge to pave the way for more resource development. 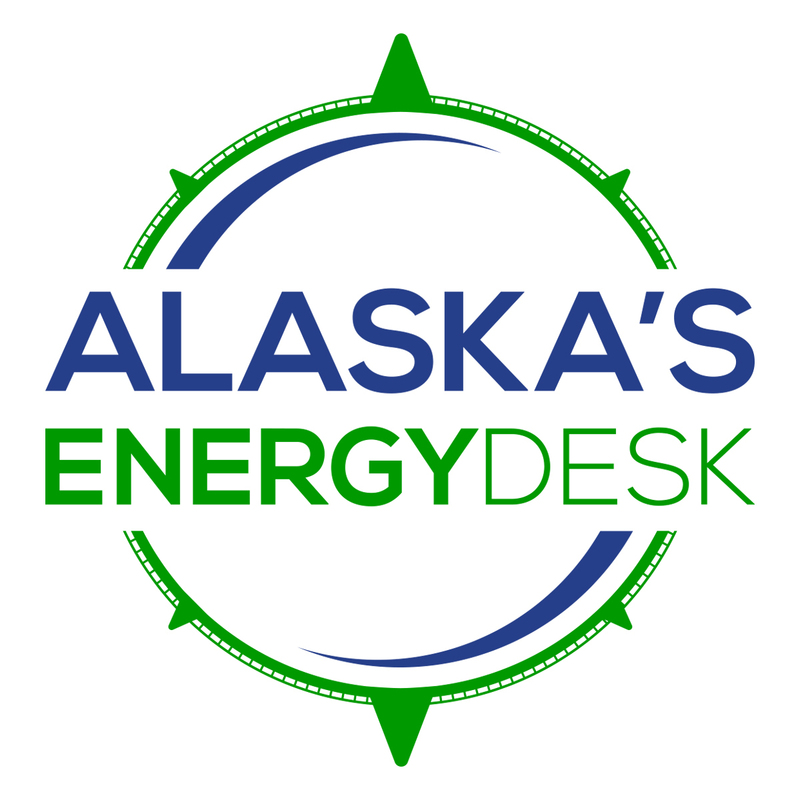 “We see it as an encouraging sign, a recognition that they really do want to make America energy dominant, and the way to do that is through Alaska,” Moriarty said. But there’s a possibility that the drive to allow drilling in the Arctic could hit a snag. A coalition of environmental groups have sued the Trump administration, arguing that the president lacks the authority to undo the protections Obama placed on the area. That court case is still pending. “The Trump administration is putting the cart before the horse because the vast majority of the area may not be legally available for leasing,” said Lois Epstein with the Wilderness Society, one of the groups that filed the lawsuit. Earlier this year, another group aired concerns about the Trump administration’s earlier offshore drilling announcement: Voice of the Arctic Iñupiat, or VOICE. While not against oil development — the group advocated to allow drilling in the Arctic National Wildlife Refuge — the advocacy group comprised of Iñupiat leadership organizations said it was “disturbed” that Interior’s draft proposal didn’t specifically exclude previously agreed subsistence whaling areas. In its most recent announcement, Interior did propose an alternative aimed at minimizing conflict between whaling and oil development. Steve Wackowski, a top Interior Department official, said the Trump administration will work closely with Alaska Native groups to limit impacts to the North Slope’s subsistence whale harvest. “We are going to go through this process hand-in-hand with the North Slope Borough and the whaling captains. We know that we’re drilling in their garden, essentially,” Wackowski said. Public meetings on the offshore drilling proposal for the Beaufort Sea begin soon: the first will be held in Utqiaġvik on Dec. 3. Other meetings are scheduled on the following days in Nuiqsut, Kaktovik and Anchorage. The public comment period runs through Dec. 17. Nat Herz contributed to this report. Clarification: This story has been clarified to emphasize that VOICE’s concern was that areas used for subsistence whaling were not specifically excluded from the Interior Department’s draft proposed offshore leasing plan. 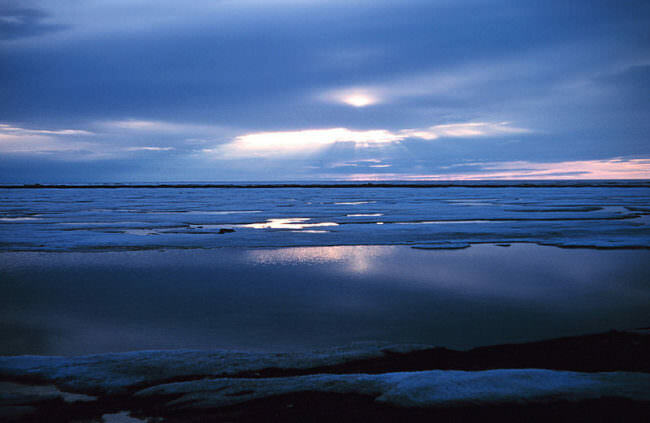 Voice of the Arctic Iñupiat has not taken a position on offshore drilling in the Beaufort Sea. Previous articleWith election of Dunleavy, is climate action team out in the cold?